We will be hosting 70+ children and teenagers with cancer or another life-threatening illness from hospitals in Colorado, Virginia, Illinois, Arizona, Oklahoma, Indiana, and MORE! 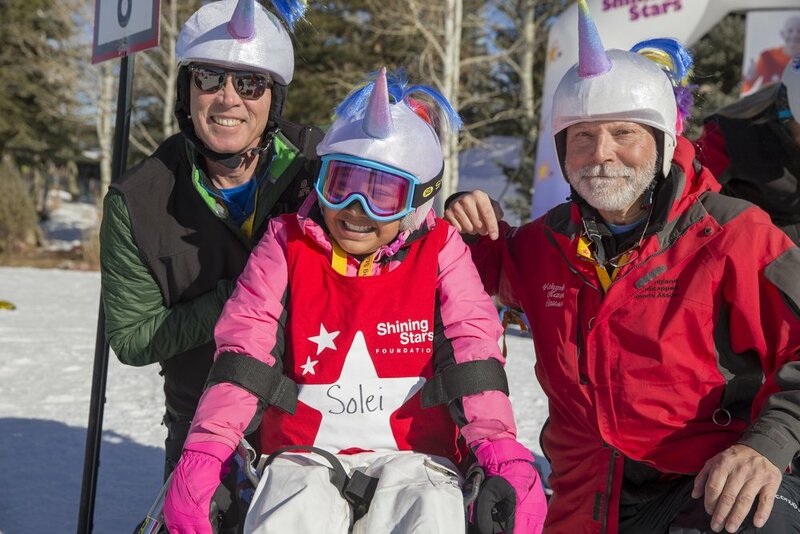 The week will feature 8 days of ski, snowboard, ski bike or sit-ski instruction, exciting nightly activities, delicious food, seeing friends new and old, and SO much more! This page will serve as a guide for the week. We’ll keep it updated with schedules, announcements and more as they become available!